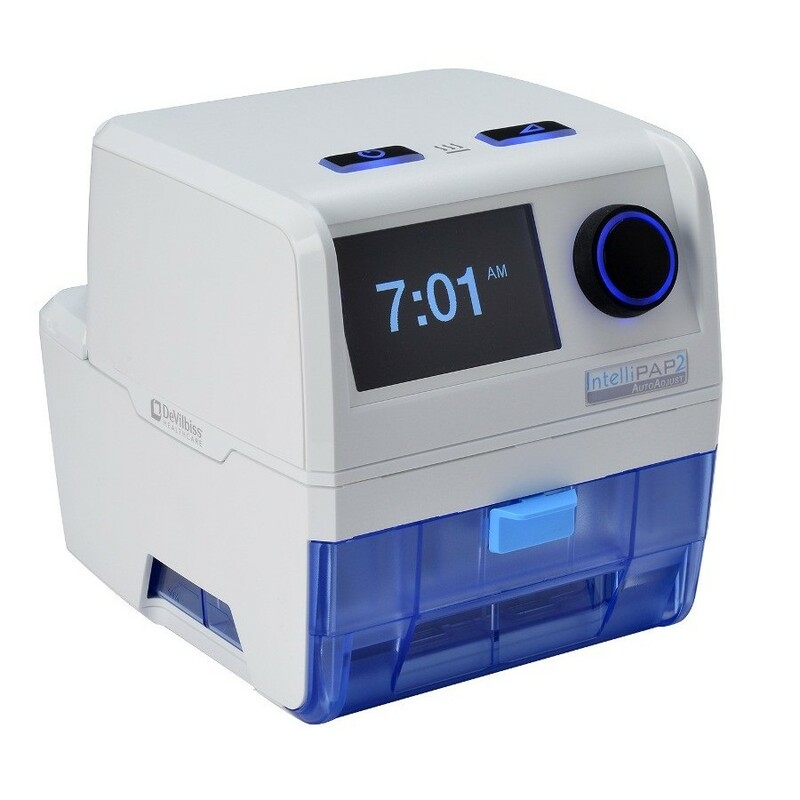 Best-known for their popular line of IntelliPAP, CPAP and BiLevel machines, DeVilbiss is considered one of the leading manufacturers of sleep therapy and respiratory therapy products. The well-known brand is one of the top four manufacturers in the sleep therapy industry and has a reputation for exceptional quality and innovation. DeVilbiss machines come with an industry-leading five-year warranty and accessories are available to extend the lifespan and capabilities of individual instruments. DeVilbiss machines are considered some of the most user-friendly on the market. The brand's innovative designs focus on comfort and ease of use to ensure therapies are delivered correctly each and every time. By simply altering standard designs, user comfort is greatly improved and user error is reduced. 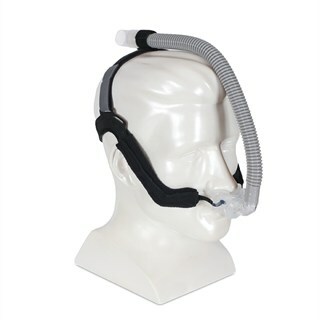 DeVilbiss also manufacturers a full range of masks and accessories for sleep apnea patients. Choose from nasal or full face masks, then customize the fit using cushions, head gears and other accessories. 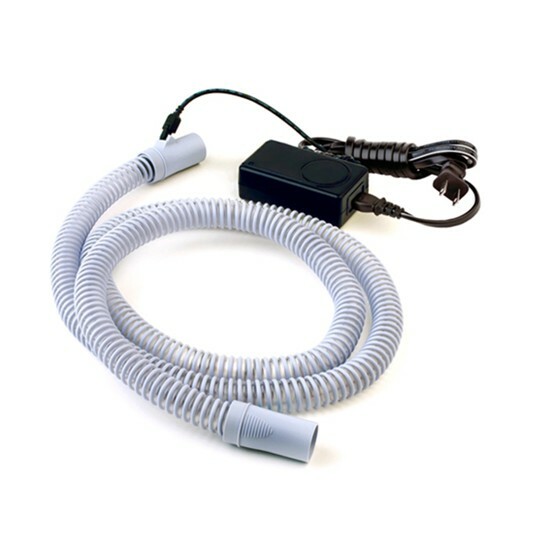 DeVilbiss CPAP supply machines are designed to be easy to clean and care for, and all accessories including face masks, straps and hoses can be removed for cleaning. The interments are made using medical-grade materials to ensure sanitation and cleanliness. For hard-to-clean parts like humidifiers and water chambers, replacements are available at low prices. When it comes to CPAP machines, it's hard to beat the IntelliPAP line. From the IntelliPAP Standard to the DV54D Auto IntelliPAP, CPAPMan carries the full DeVilbiss lineup. The IntelliPAP Standard is a basic fixed pressure CPAP machine that is designed for users who don't require a lot of different features. The DV54D Auto IntelliPAP offers a customizable therapy session and is one of our best-selling machines. We also carry two different BiLevel machines that are ideal for central sleep apnea sufferers.